China’s ghost cities are good evidence that China has wasted trillions of dollars in investment spending. But are they really? Apart from a few nice photographs of empty streets and shopping malls, it’s been hard to find actual data for this phenomenon. 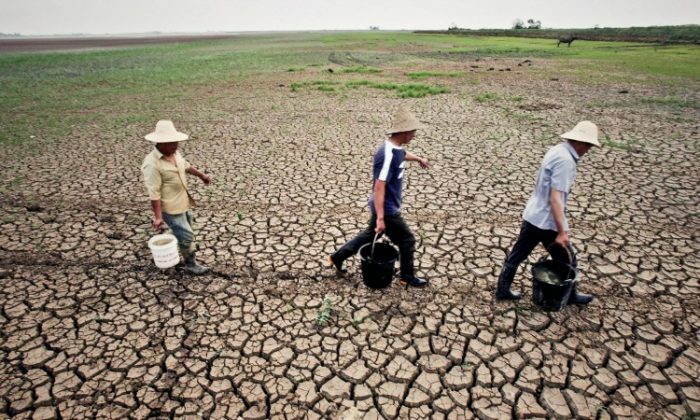 That is until the World Bank recently came out with a report about urbanization in Asia. The findings: Yes, China has wasted trillions on unused urbanization projects, although 131 million people changed from being rural to urban from 2000 to 2010. The overall population density in urban areas in China remained stable over the period, but it is very unevenly distributed across the different urban centers, according to an analysis by the Pew Research Center, based on the World Bank report. 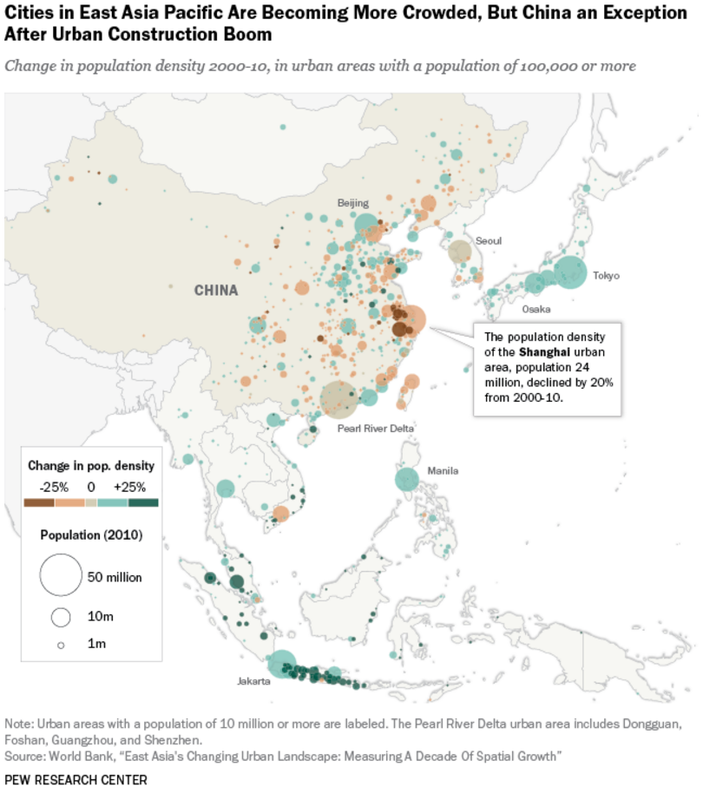 Beijing for example increased in population density, while around 50 cities added land and actually lost people, according to Pew, a phenomenon that happened in only one other urban region in the whole of East Asia. The more common scenario was that urban centers became denser. In total, 62 percent of the urban areas in China with more than 100,000 people became less dense, compared to 9 percent in the rest of East Asia. 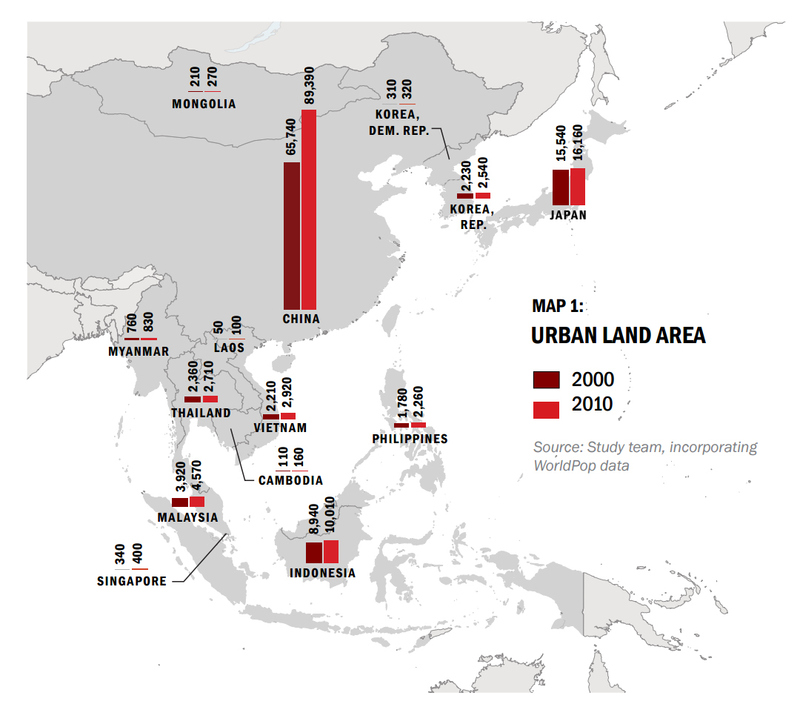 “Despite the huge growth in its urban population, China’s urban population density (5,300 people per square kilometer in 2010) remained stable, and lower than the average for the region because of the accompanying rapid urban spatial expansion as well as barriers to migration,” the World Bank report states. And this does not even include completely empty cities like Ordos City in Inner Mongolia. “While anecdotal and photographic evidence shows that these cities feel virtually empty, their populations are often too small to appear in the World Bank data, or they are considered parts of larger urban areas,” the Pew analysis states. What does this all mean? Yes, China has moved a large portion of its people to the cities, increasing their productivity, and keeping population density low at the same time. By centrally planning the whole operation, rather than letting it happen naturally, however, China has wasted trillions in investment spending on infrastructure and houses on places where nobody wants to live. Proof of a bad investment. A reckoning with slower growth for the Chinese economy has been a long time coming. Gordon Chang long ago predicted the communist party's downfall. Here he explains how it will play out. Is China Behind the Emerging Market Financing Crunch?